Click on a picture to open it up full size. Click on the right or left edge to view next or previous picture. 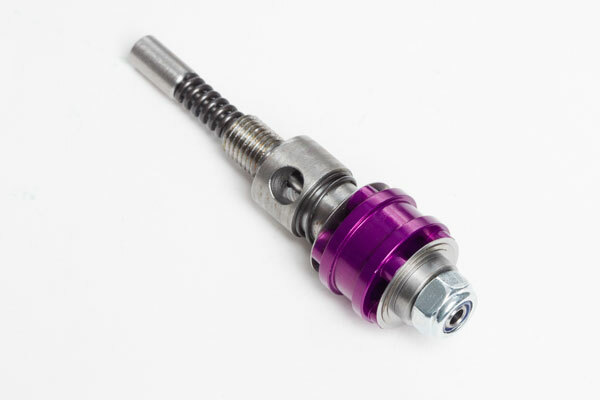 At Maxton we believe that in most cases there is no need to change the forks for expensive aftermarket items. There is always a good set-up in the original equipment, it just needs setting up correctly. 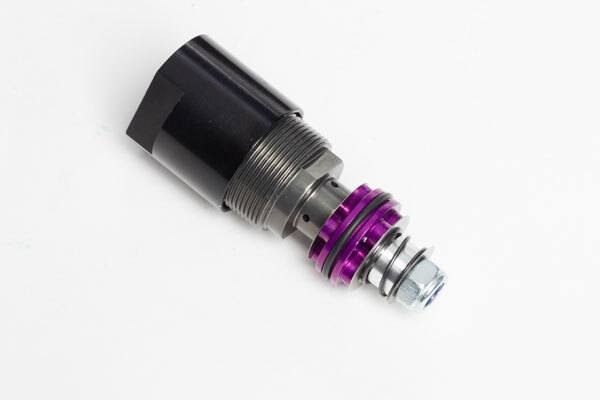 Our fork conversions consist of two processes a respring and a revalve. 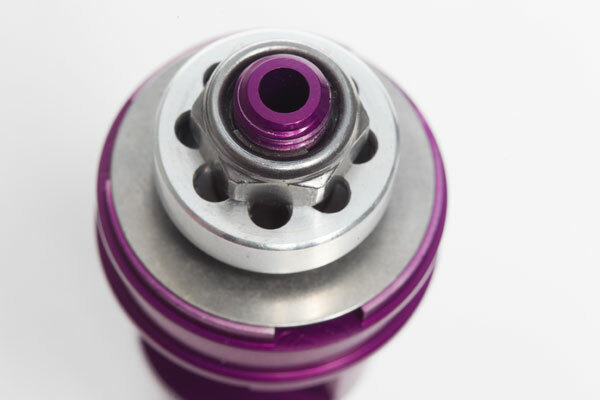 The respring is to suit your rider weight and (just as important) what you use the bike for eg racing, fast road riding, carrying a passenger, track days, touring etc? 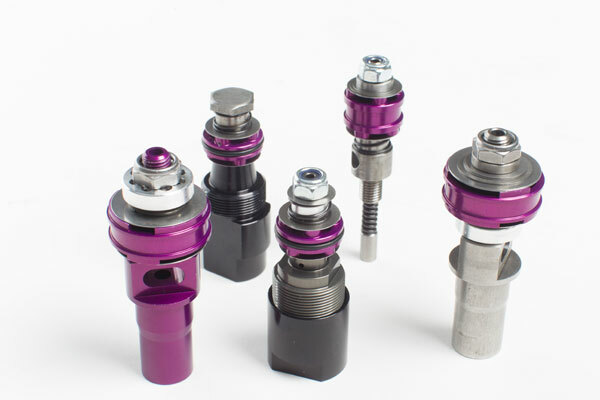 We use our own design springs made from high quality Silicon Chrome. 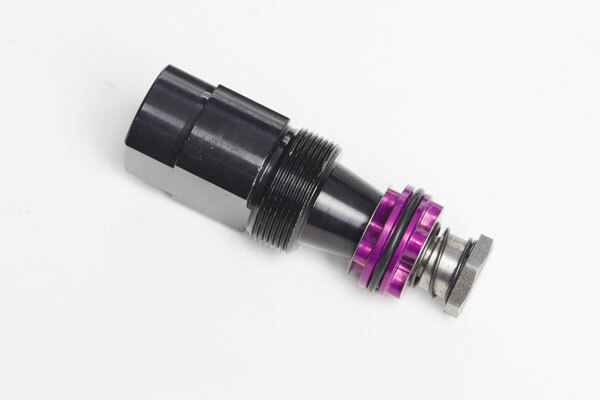 The re-valve is a modification to the damping mechanism to suit the chosen spring rate, this revalve allows you to use the correct weight oil so that the damping system is metering oil correctly. 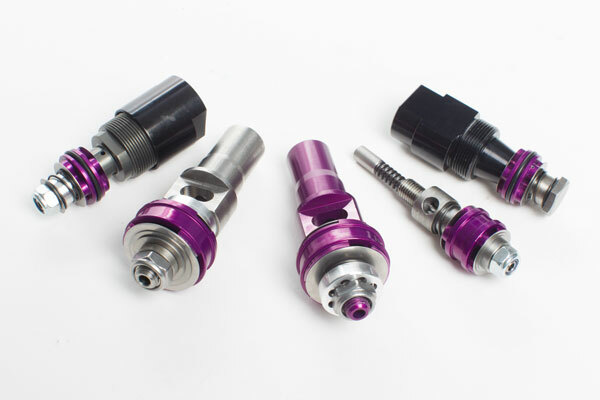 Modifying the damping system can mean changing the standard valve assemblies for Maxton valve assemblies (as pictured on the right), or it can mean just changing the pistons and shims to obtain the damping action we require. 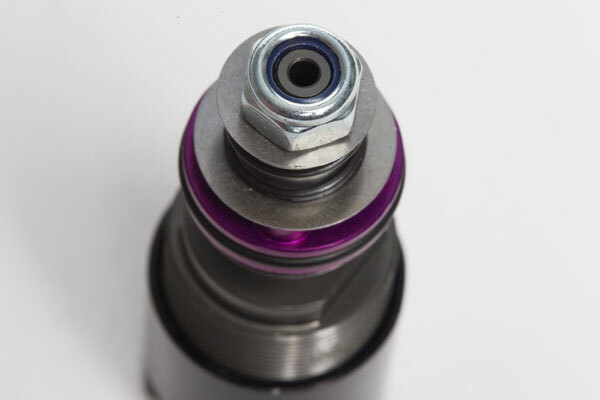 In many cases we also replace or remove the original equipment hydraulic bump stops to increase the travel/stroke in the fork, this can increase the travel by as much as 20% in some cases. 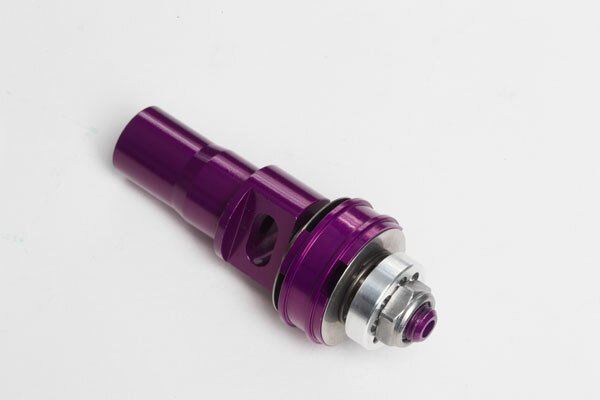 On some fork conversions we also change the way the oil circulates around the fork, increasing the flow so the oil can move more quickly reducing oil starvation. 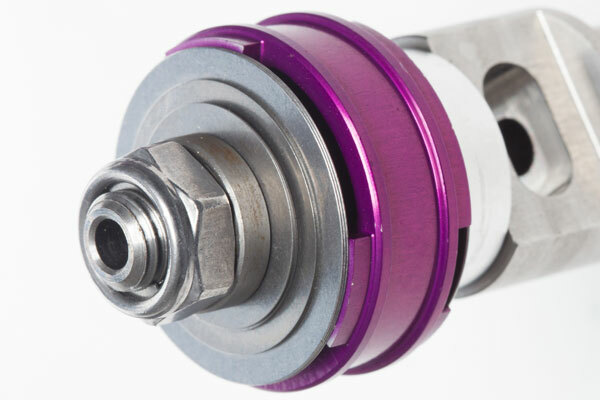 The fork conversion consists of a complete strip down and service, so we replace seals and also bushes if needed. 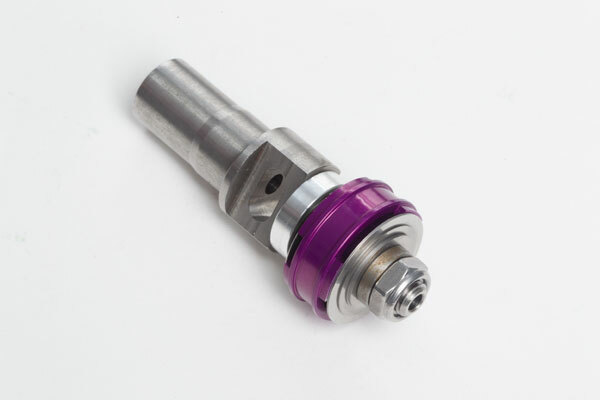 In some cases there is too much clearance between the original equipment bushes and the stanchion, so we machine new bushes to reduce the clearance and stop the seals blowing.